It's no secret that kids benefit from reading, and being read to, early and often. 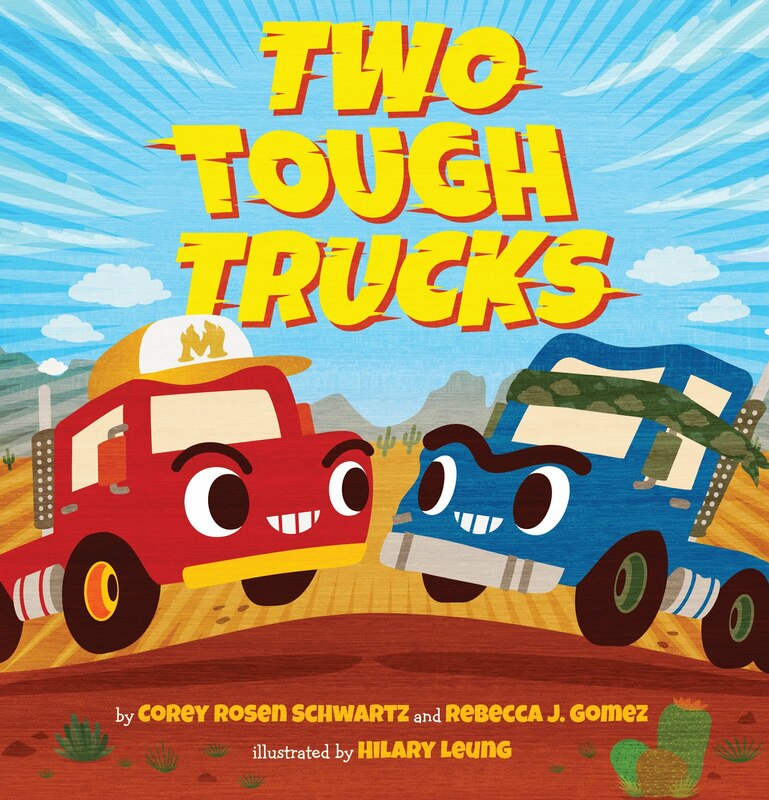 It helps them learn empathy, develop language skills, and become better learners. 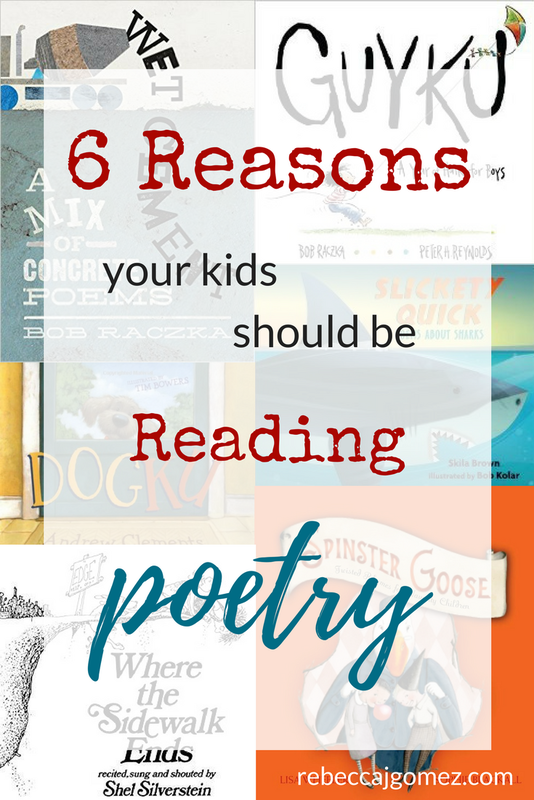 But when poetry is a part of their regular reading routine, the benefits can be multiplied. 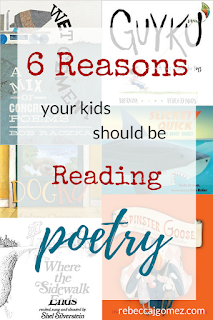 The first and most obvious reason that kids should read poetry is because of the rhyme factor. Kids who are familiar with rhymes at an early age tend to be better readers. They become better spellers, learn to distinguish sounds, and develop auditory learning skills. Also, rhymes are fun and can help nurture a child's desire to read, aid in memorization skills, and develop new vocabulary. 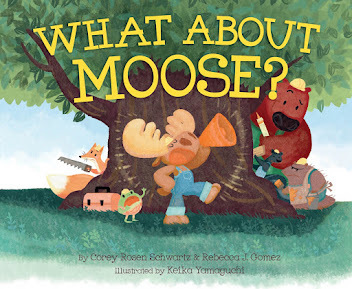 Poems are often short, and short often means accessible, which is key for reluctant readers. You could text your teenage son a short poem and he will be almost guaranteed to read it. Poetry is full of figurative language, which forces the reader to use his or her imagination and understand on a deeper level what the writer is trying to say. A poem doesn't always have a clear meaning. Reading poetry and analyzing it for meaning helps to develop critical thinking skills. 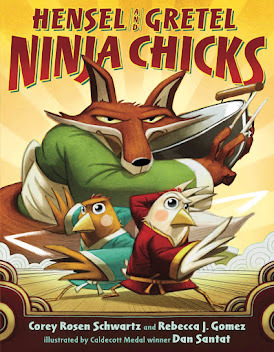 Poetry helps develop vocabulary by introducing the reader to new words and phrases. A well-written poem invites the reader to participate in an emotion or experience--it makes the reader feel something. This can help develop empathy and give kids (and adults) an insight into other people's emotions and experiences. Poetry encourages creativity. It is often a child's first introduction into the world of art, and may inspire them to explore other areas of creative expression.